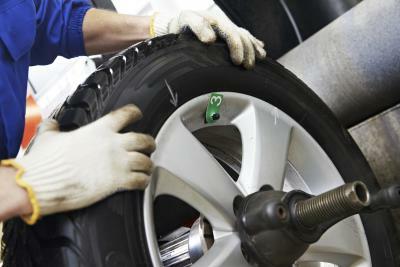 Wheel balancing problems can affect your car's performance and your safety. An imbalance in your wheel is often due to heavy spots that can cause the wheels and tires to spin with an unwanted vibration. 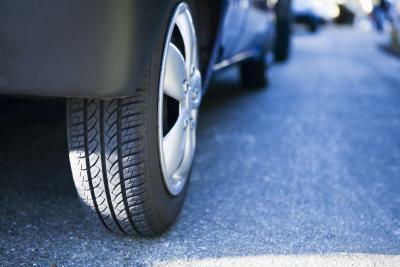 Wheels are balanced by readjusting the weight around your car's wheels. Wheel balancing is different from wheel alignment, which has to do with the angle of your wheels and their relation to the ground. 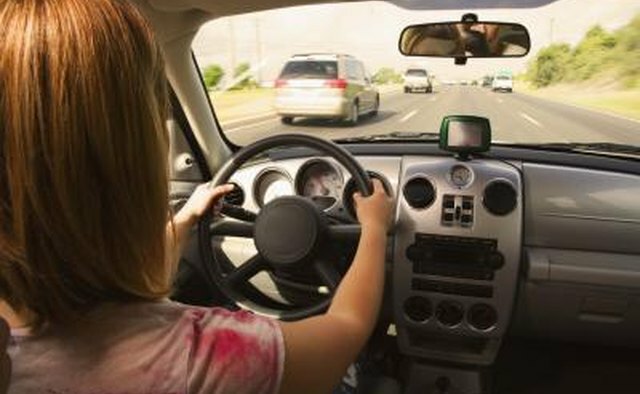 Driving a car with wheel balance problems often results in vibrations throughout the car. 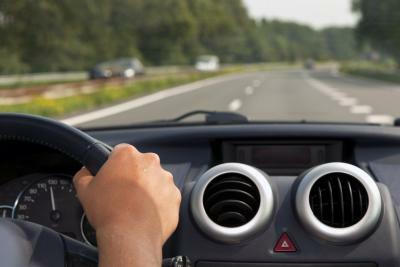 For example, if your wheels are imbalanced you may experience vibrations in your steering wheel at highway speeds. You may also feel vibrations in the car seat or floor. Most wheel balance-related vibrations are accentuated at higher speeds, usually between 50 and 70 mph. A lot of new cars are made with lightweight and ultra-sensitive suspension and wheels, which makes them more sensitive to wheel imbalance than older cars. Noise related to wheel imbalance stems from the vibration caused by wheel imbalance. When imbalanced wheels vibrate, they create a slight humming or buzzing noise not otherwise present for balanced wheels. 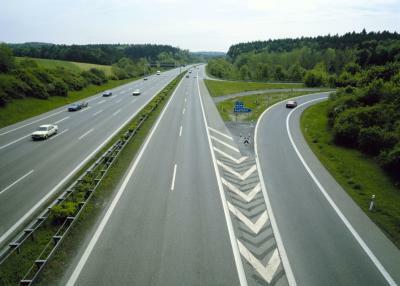 As with vibration, this effect is more pronounced at higher speeds. 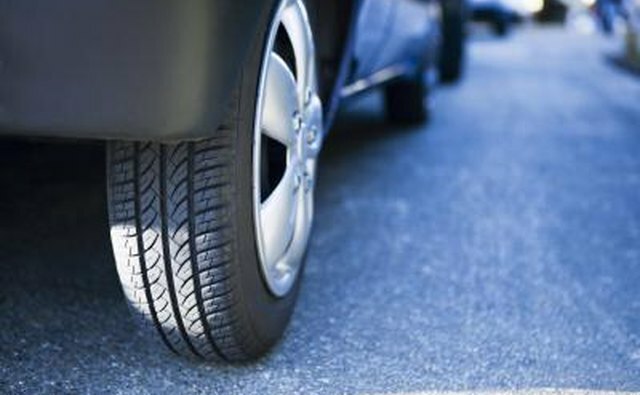 If your tires begin to show an unusual wear pattern, they may be imbalanced. This wear pattern often appears scalloped or cupped and occurs along the edges of your tire. 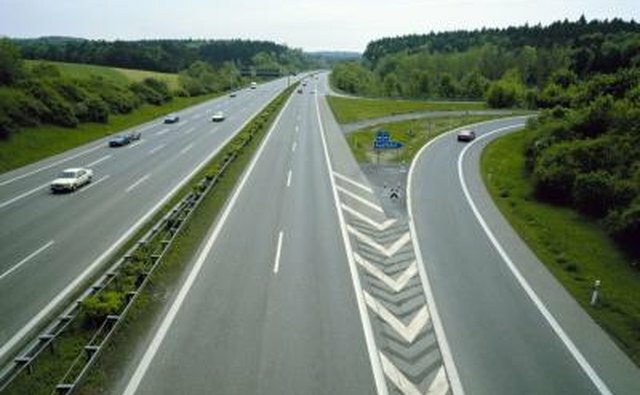 Normal wear patterns for a tire will not be primarily along the edges of the tire but will take place across the tread. 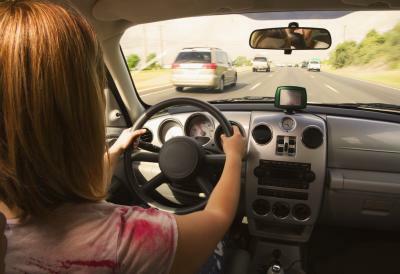 If you feel vibrations mostly in the steering wheel of your car, then the wheel imbalance is probably in the front wheels of your car. If you feel the vibration mostly in the seat, then it's most likely the back wheels. When you begin to suspect your wheels of having a balance problem, go to an auto shop or mechanic. Although the problem is not usually urgent, it is a quick and easy fix that is well worth the time and money, as it can save you (and even save you money) in the future.